Crystal scepters were used by ancient high priests and priestesses as a mark of their spiritual station. Such scepters were traditionally used as energy transmitters and library crystals, providing spirit workers with access to Timeless Wisdom Teachings and to Spirit Guides residing in Higher Worlds. 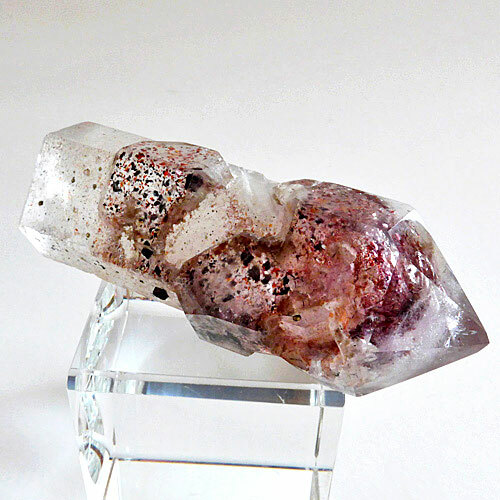 Read more about Scepter Crystals in our Crystalpedia.